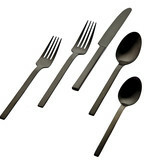 SET OF 4: This complete set of silverware serves four, with 4 of each utensil. The bundle includes 4 forks, 4 knives, 4 soup spoons and 4 dessert spoons. 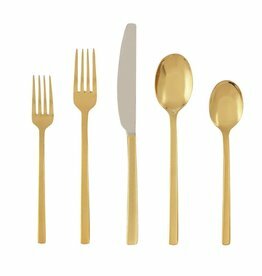 PVD COLORS: Set your table with Godinger flatware for nature-inspired dining. 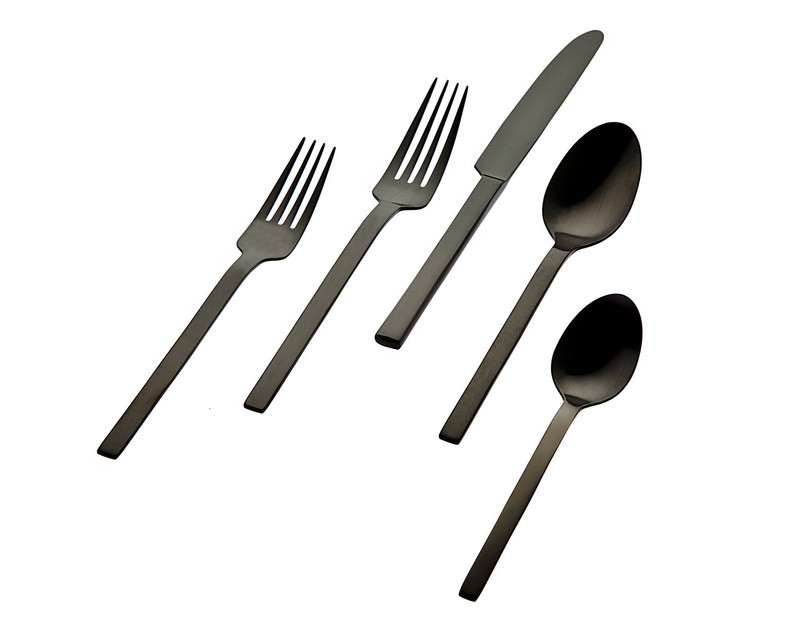 Cultivate a classy, minimalist look by using our shiny silver flatware. This set is extremely lightweight & durable. 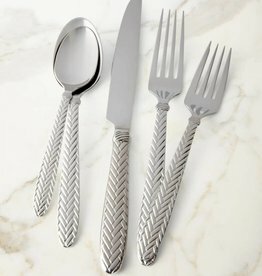 DISHWASHER SAFE: Making entertaining & hosting less difficult with a cutlery set that's tough and durable so as not to get scratched or damaged during cleaning. ELEGANT & TIMELESS: This set embodies class and elegance. Godinger takes the traditional look & adds a modern twist to the items. 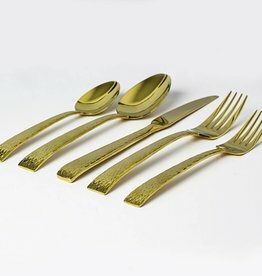 It’s beautiful, simplistic design makes it perfect for everyday use or for formal dinners, holidays and special events. We specialize in bridal shower and engagement registries. Curb side service and free local delivery.